Royal Point Academy is a private Christian school educating Pre-K3 through 5th grade in San Antonio. We serve the West, Northwest, Southwest areas, as well as our military families in the Lackland Air Force Base area. We strive to maintain a low student to teacher ratio of 12:1, allowing children to have individualized attention and focus in all studies. Our preschool and elementary classrooms use the A Beka Book curriculum to reinforce educational quality and Bible-based beliefs throughout each lesson. Royal Point Academy has been serving the San Antonio area since 1996. With years of experience, traditions, and a great reputation, Royal Point Academy has a lot to offer our students and families, and we would love to have you as part of our family! Royal Point Academy was established in 1996 under the ministry of Church of Acts with Pastor Robert & Veronica Pena. We originally opened our doors after a revival movement exploded within our children and youth. Since then, our vision has been to cultivate our student body spiritually and academically through the A Beka Book curriculum. 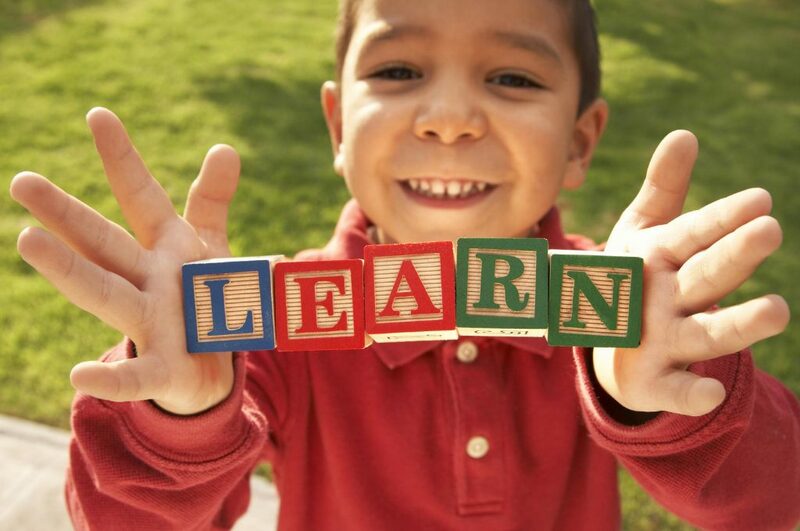 We currently provide a private Christian based education for children 3 years old through the 5th grade. 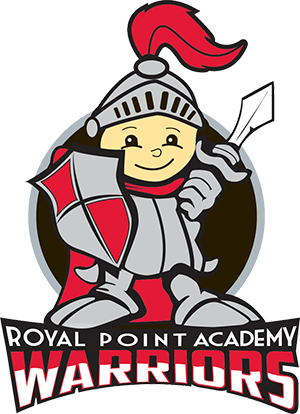 Royal Point Academy is a Christ-centered private Christian school whose purpose is to assist parents and families in the education and building of Christian character in their children. We strive to give each student the individualized attention they need by implementing Biblical and academic standards. Our goal is to inspire our students in reaching their highest potential. Royal Point Academy seeks to equip, challenge and inspire students to love learning and to have a personal relationship with Jesus Christ. Our Christian staff is committed to meeting the needs of each individual student with love & guidance. We strives to cultivate a partnership with parents in the education and spiritual development of their children and actively encourage parental involvement. © 2016 Royal Point Academy. All Rights Reserved.